How Much Should You Spend On I.T.? Technology is an integral part of everyday life and critical to every facet of business. When servers, workstations or other key pieces of equipment are down or inefficient, the impact can be felt company-wide and on your bottom line. There is no magic number when planning your I.T. 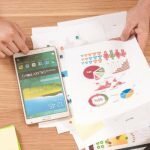 budget, but guidelines suggest allocating 2% to 7% of total revenue for tech. According to Deloitte’s 2016–2017 Global CIO Survey, the average spend is 3.28% of total revenue. Many factors influence I.T. budget allocation including current infrastructure, security needs and long-term growth projections. 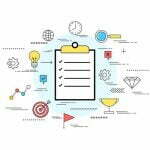 Industry leaders agree, you need to support your current organization as well as plan for the future. For instance, buying a new phone system that only accommodates the exact number of current employees might be less expensive now, but wasteful spending long term when the company expands. Tech spending should align with company goals and help drive growth. Proper planning and forethought are crucial when it comes to I.T. Don’t wait for something to break and then react. For example, you wouldn’t wait until your car engine blows up to add oil. Keep your tech running on all cylinders by monitoring and maintaining your systems constantly. An entire enterprise can be crippled if aging equipment fails, ransomware breaches the firewall or your company’s critical backups are compromised. Flat Rate I.T. 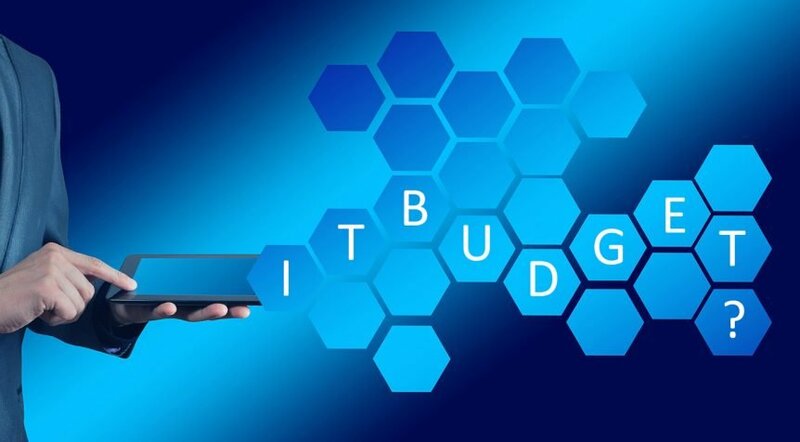 Service from a Managed Service Provider (MSP) is one of the best ways to easily anticipate costs for budgeting, maintain technology systems and combat security risks from external and internal threats. 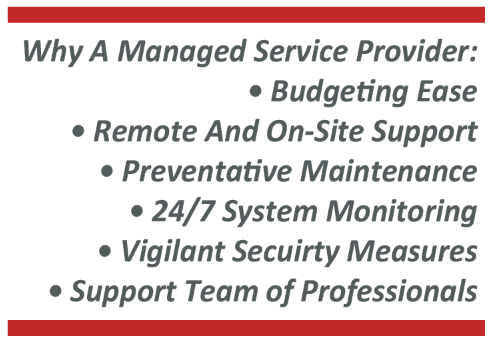 System health is monitored 24/7 and preventative maintenance keeps downtime to an absolute minimum, saving you money. Not all MSP’s are created equal. It is important to choose an MSP with a friendly team of professionals ready to serve you with on-site and remote support. Avoid the frazzled one-man show mumbling about user error and get the peace of mind knowing your company is seamlessly supported by a team of network engineers prepared to prevent failures and solve issues quickly. Drawing from the knowledge of a team of experts specializing in different areas of technology results in a greater depth of experience and breadth of expertise on your side. Utilizing remote support provides quicker issue resolution. And, if you opt for Co-Managed I.T., we can free up your existing I.T. department to focus on larger, more specialized projects. 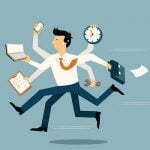 When your technology just works, efficiency increases and you are free to focus on your business. Reap the benefits of creating a successful long-term I.T. plan by partnering with I.T. Solutions of South Florida, an MSP that cares about your success. Let I.T. Solutions of South Florida manage your technology, you manage your business! My technician responded immediately and resolved the issue quickly.